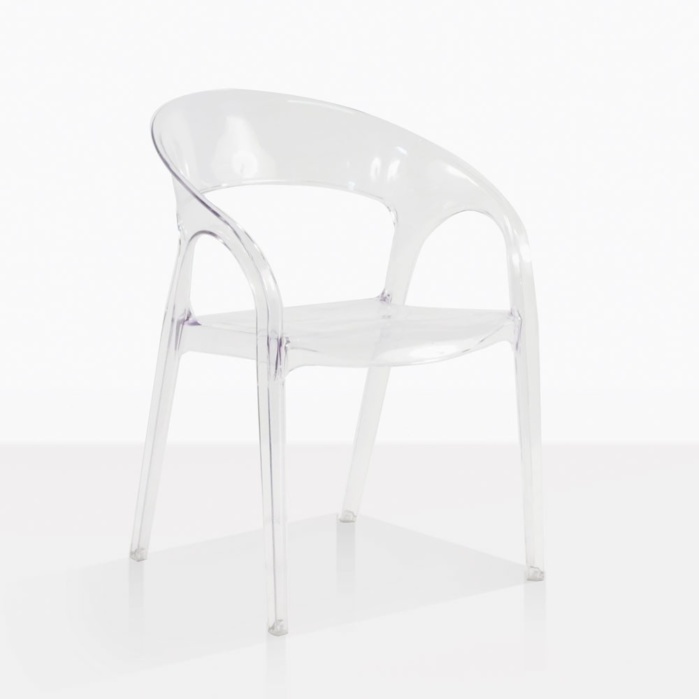 The Tub Chair (Polycarbonate) is a wonderful, contemporary addition to your home or garden dining area. Created using UV inhibited polycarbonate, this modern see through dining tub chair is glamorous and modern. We love these generous, easy to use Tub Chairs with a stainless steel and teak table, for an effortless and modern look. Place an umbrella overhead, and you have an upmarket haven for you and friends to enjoy each others company for hours! 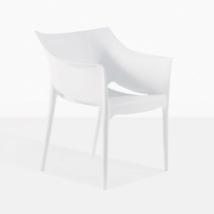 W22.5" x D21" x H32"
We carry several styles of café chairs, ideal for many settings! Peruse our website or call us today for more information on how we can fit out your home, garden or commercial space! 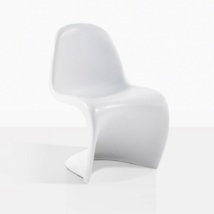 The Tub Chair (Polycarbonate) is an amazing and versatile choice. Order yours today.